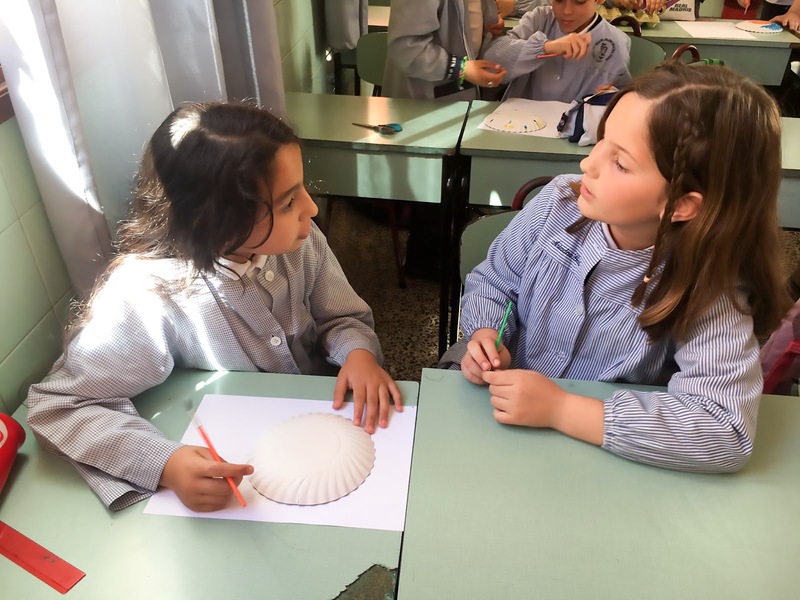 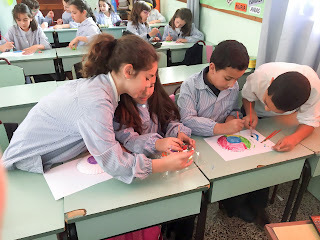 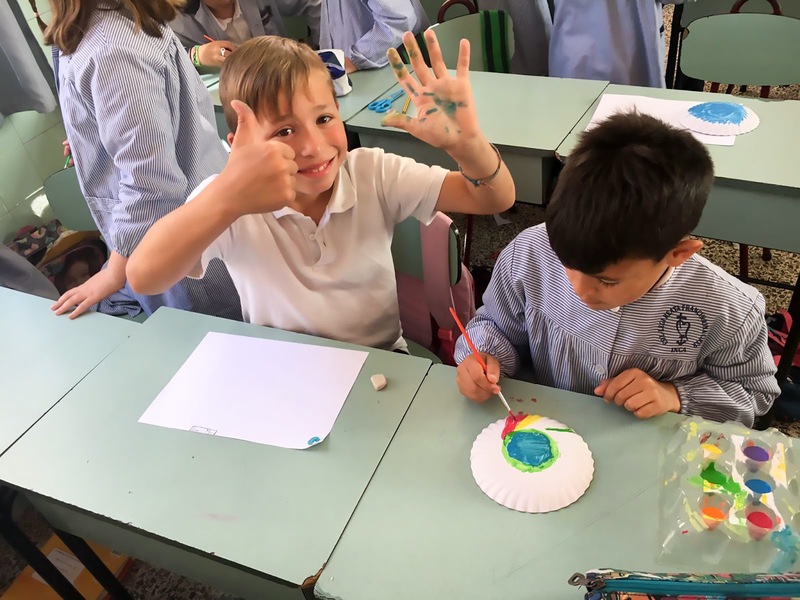 We the third and fourth graders have attended a workshop on jellyfish. 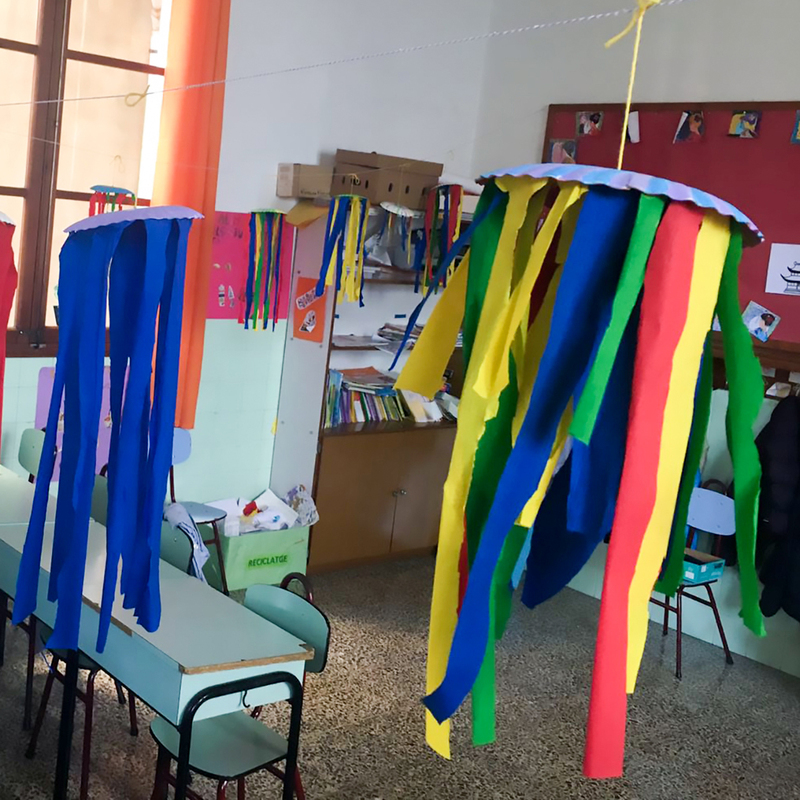 As a result, we created jellyfish using materials such as cardboard and silk paper. 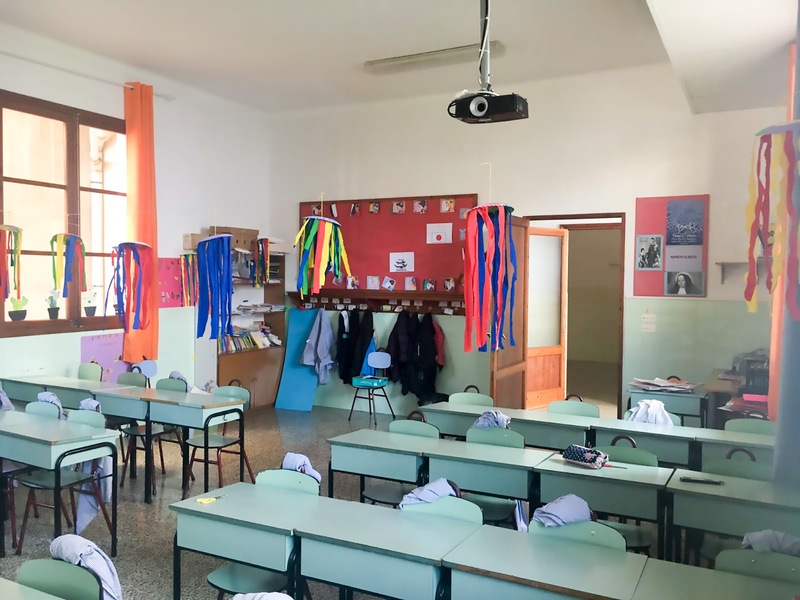 Truth be told, we did a great job and our classrooms look lovely! 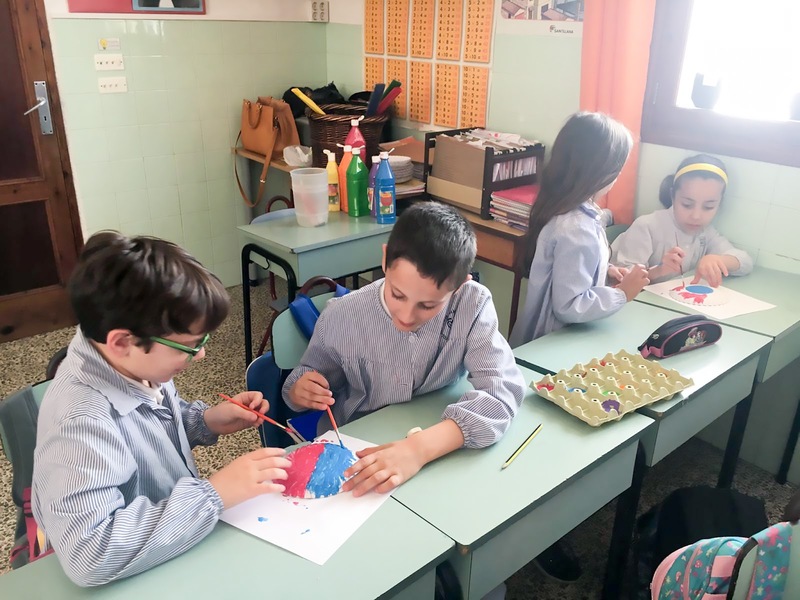 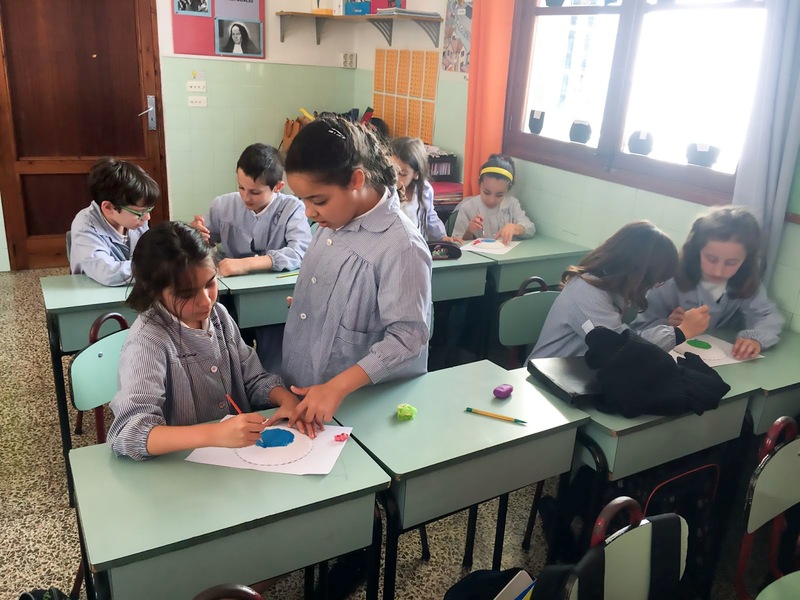 Els alumnes de 3r i 4t hem fet un taller sobre grumers. 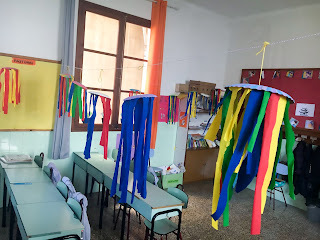 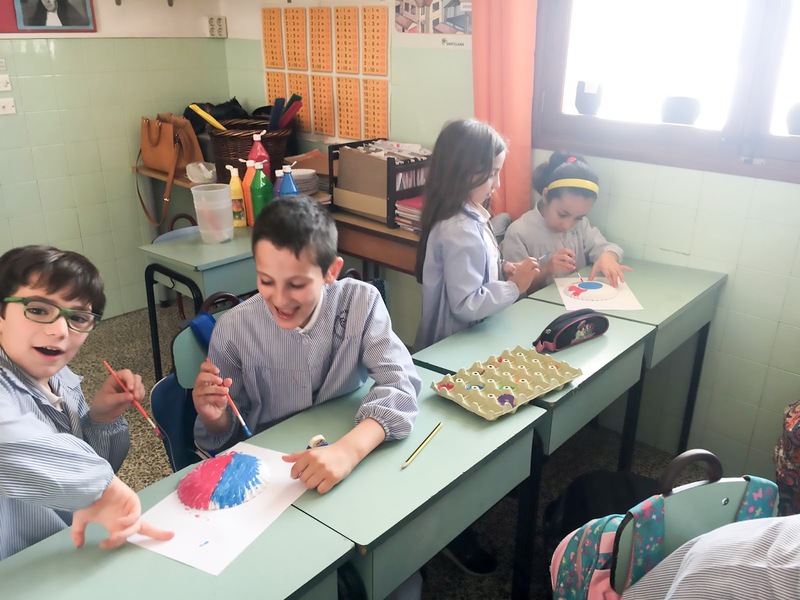 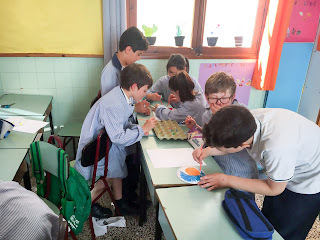 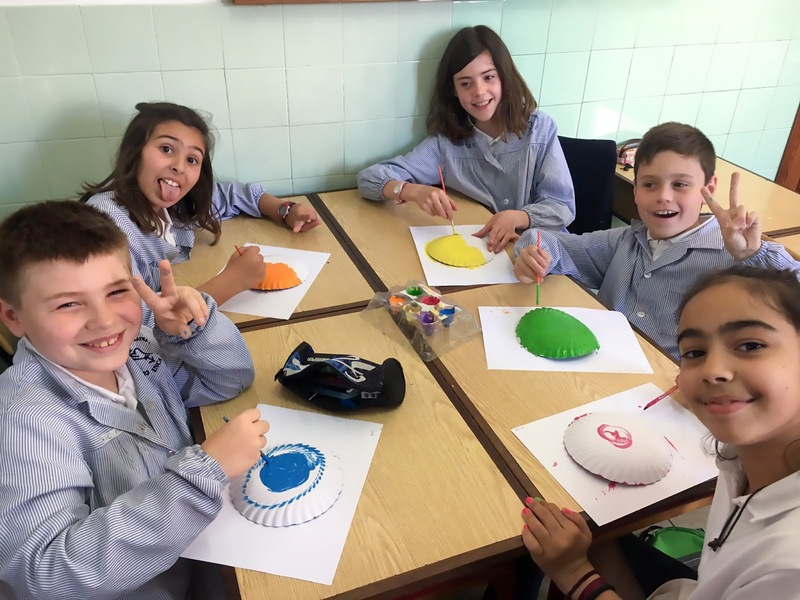 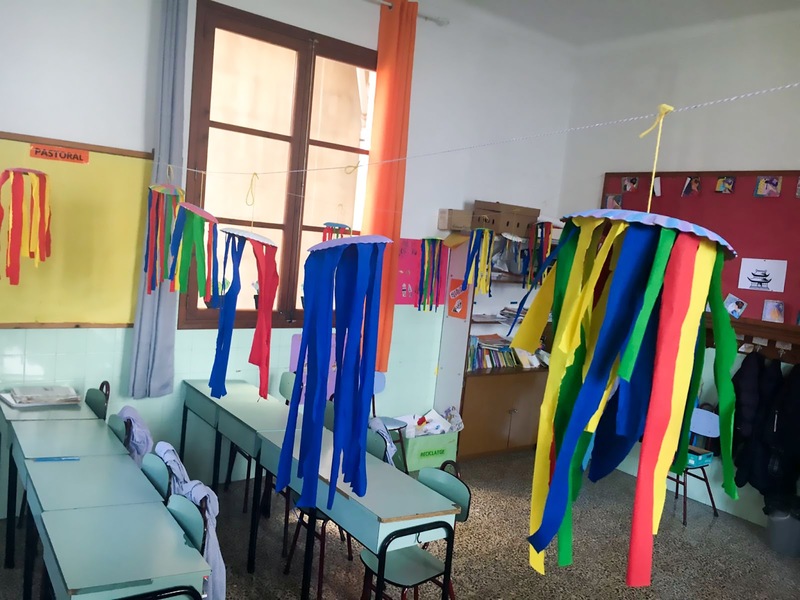 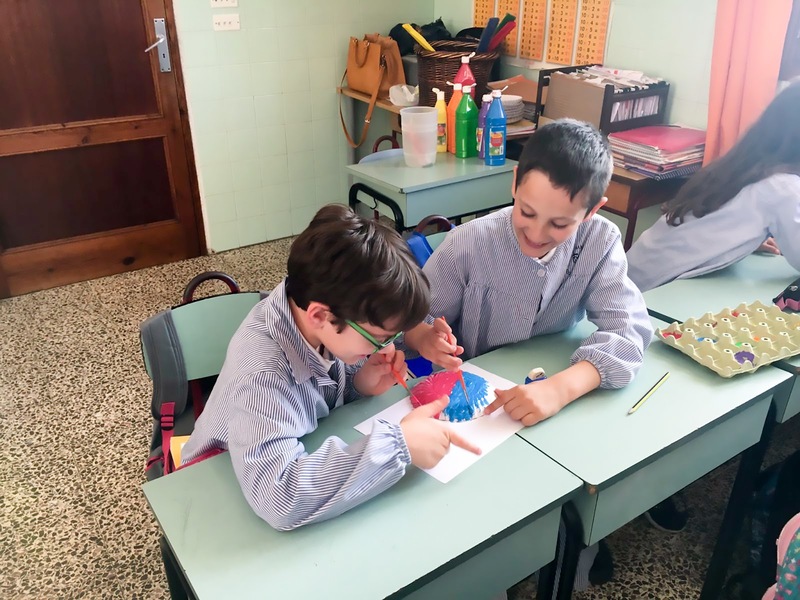 N'hem creats a partir de materials com ara cartó i paper de seda. 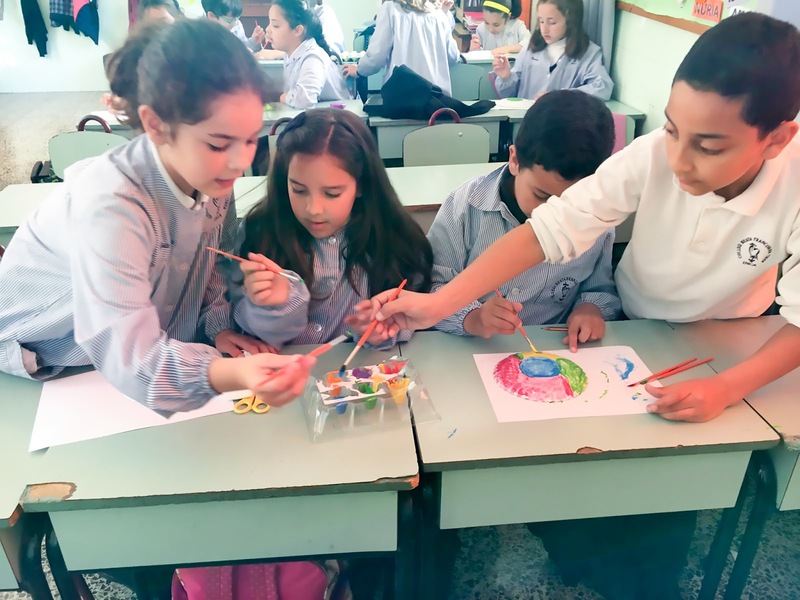 Mirau que bé han quedat i com de guapes estan les nostres aules.